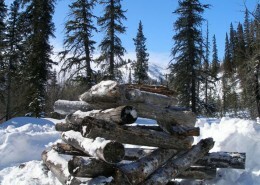 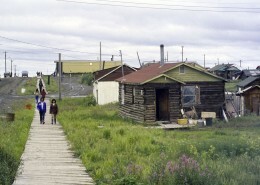 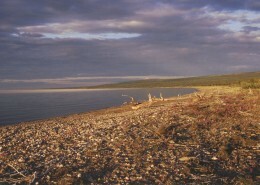 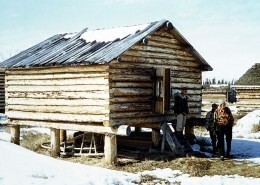 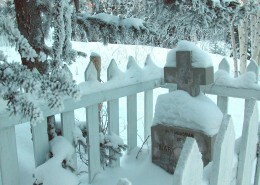 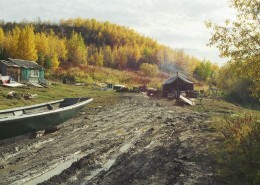 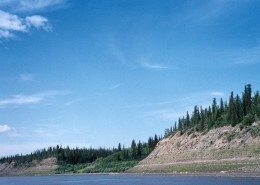 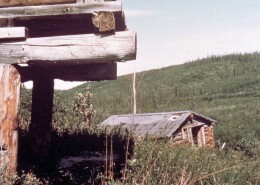 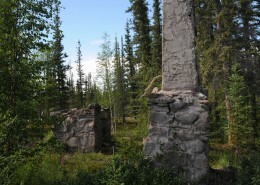 The Canadian Pacific Float Base and lot is a City of Yellowknife Heritage Site. 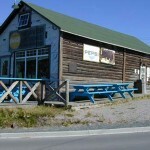 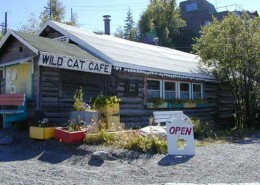 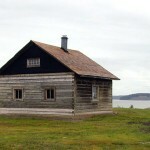 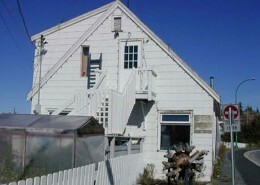 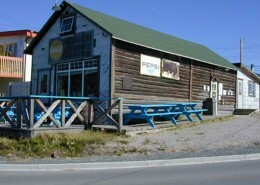 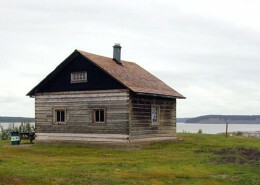 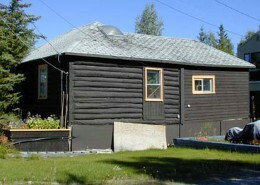 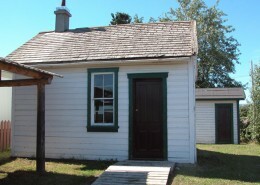 It is a wood frame building located on a large lot along the waterfront of Old Town Yellowknife. 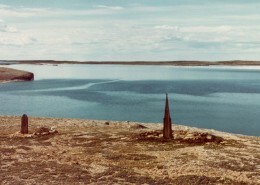 The Canadian Pacific Float Base was the first permanent floatplane base built in Yellowknife. 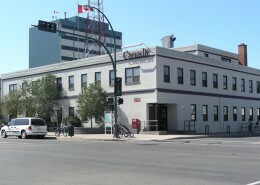 Built in 1946, it was also one of the first permanent, substantial framed buildings in Old Town, and one of the only remaining from this time. 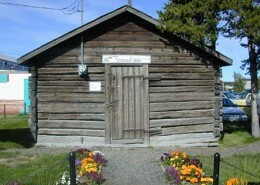 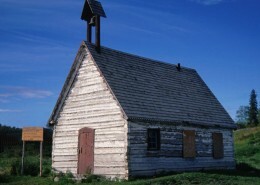 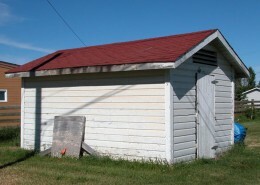 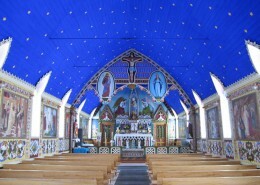 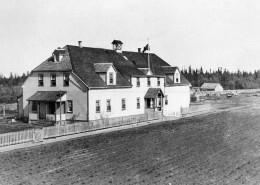 It is a simple, well-built, attractive, and prominent building in Old Town. 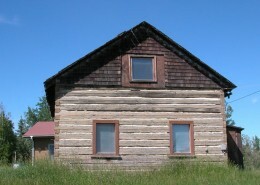 The integrity of the building is excellent; it is in good condition, and has had no major alterations to its original structure. 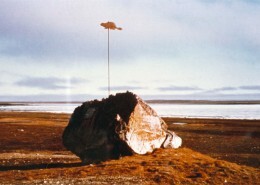 The Canadian Pacific Float Base illustrates how inseparable the history of Yellowknife is from the history of the aviation industry. 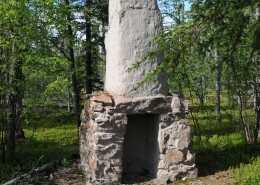 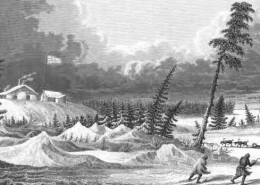 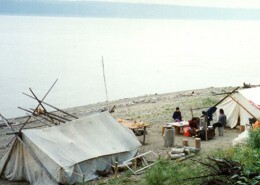 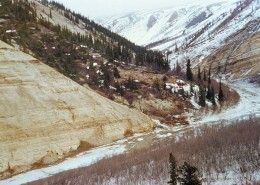 The site was the main base for supplies and people flying to and from exploration camps. 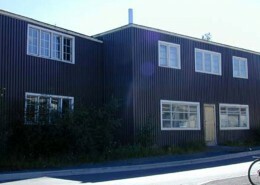 Many aviation pioneers once worked out of this building including Stan McMillan and Max Ward. 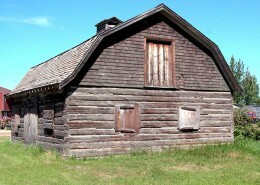 In earlier years, the large hall was also used for social gatherings such as the Fireman’s Ball, hockey banquets, and New Years Eve parties. 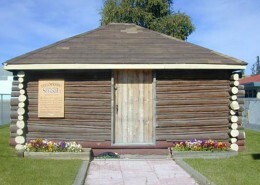 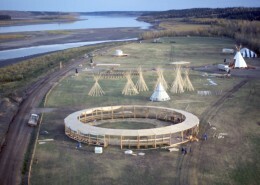 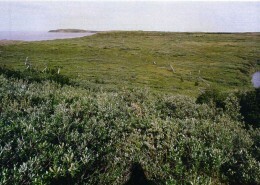 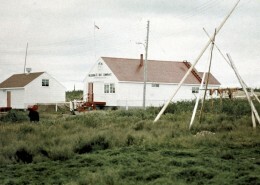 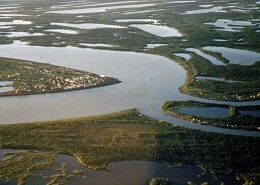 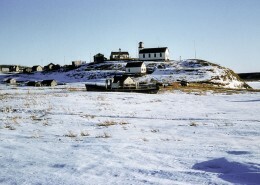 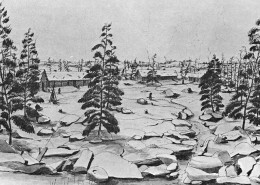 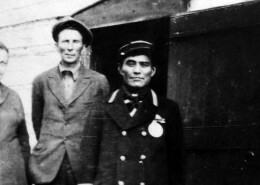 The Float Base is located in the heart of historic Yellowknife, nearby many other heritage sites. 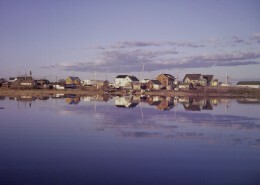 Its location on the waterfront illustrates the importance of water route access and float plane travel to the development of the North.